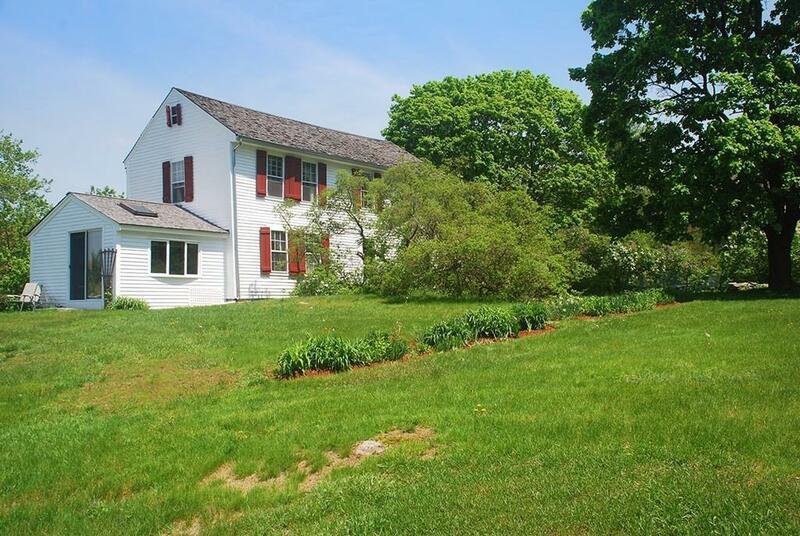 Freedom Farm, sited on 19.5 acres of rolling fields adjacent to the Bowers Spring Conservation Area, the early Federal "three-quarter farmhouse was built in 1740 by James Houghton, a Revolutionary soldier. It features wide pumpkin pine floors and paneling, exposed beams, and 5 fireplaces. There are 4 bedrooms, 2 full baths, and, in keeping with its history, a "borning room next to the kitchen. The nearby barn includes a two-car garage and an apartment wing with a living room, dining room, kitchen, two bedrooms, and two baths. 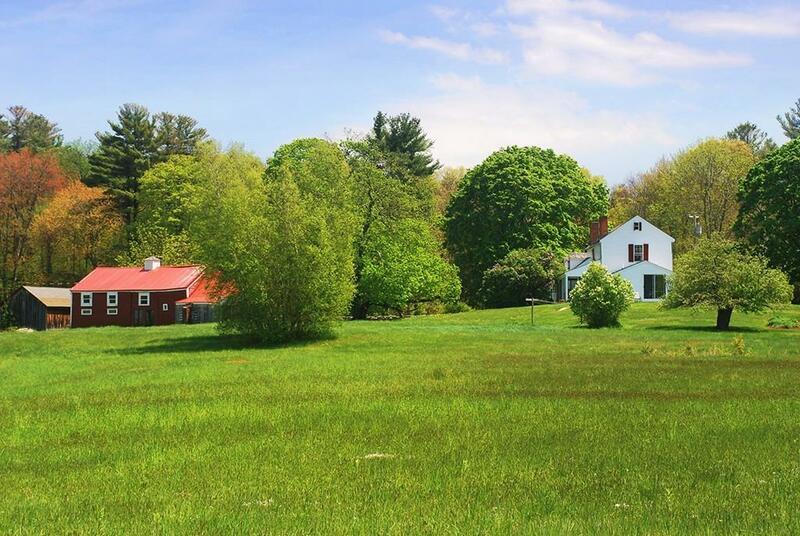 Freedom Farm is ideal for a family interested in farming, equestrian activities, and New England history. 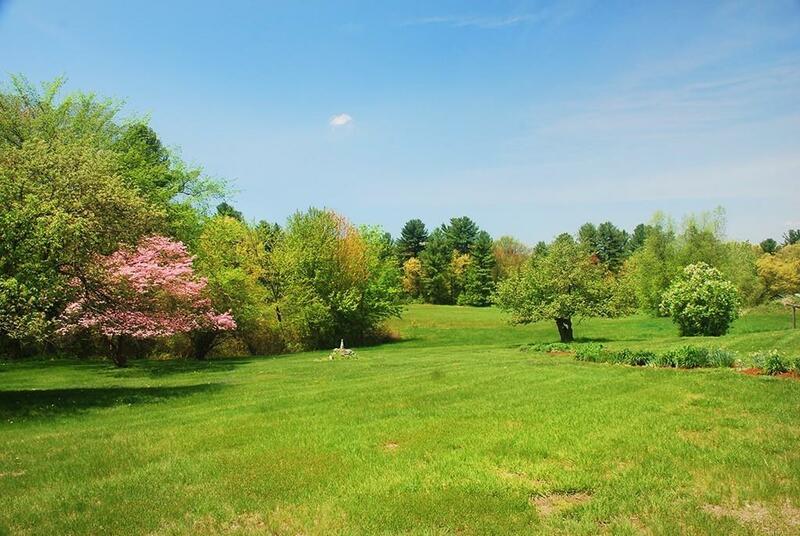 Bolton is a small rural town located on the east slope of the Nashua River valley. 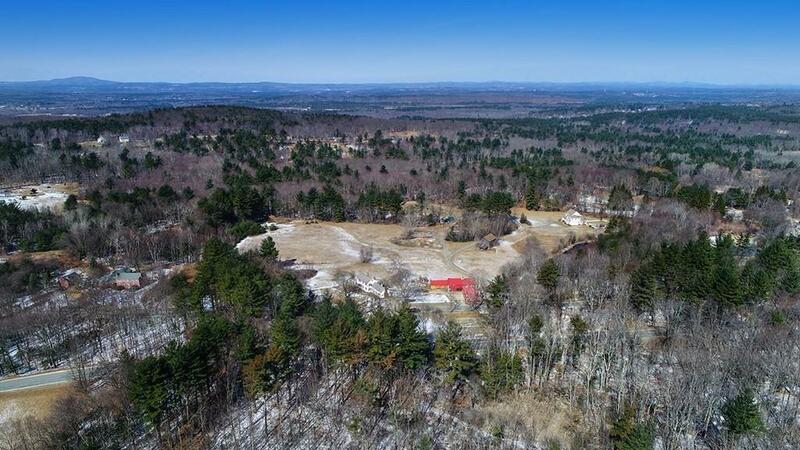 Noted for rolling fields and dramatic western views, Bolton has maintained its agricultural heritage, while development along the Rt 495 corridor has brought commercial amenities and proximity to business centers in Worcester (20 miles) and Boston (43 miles). Disclosures Non Restricted Backlot Potential. Septic Systems Requires Repairs Offered As is. Contact Agent For Details.